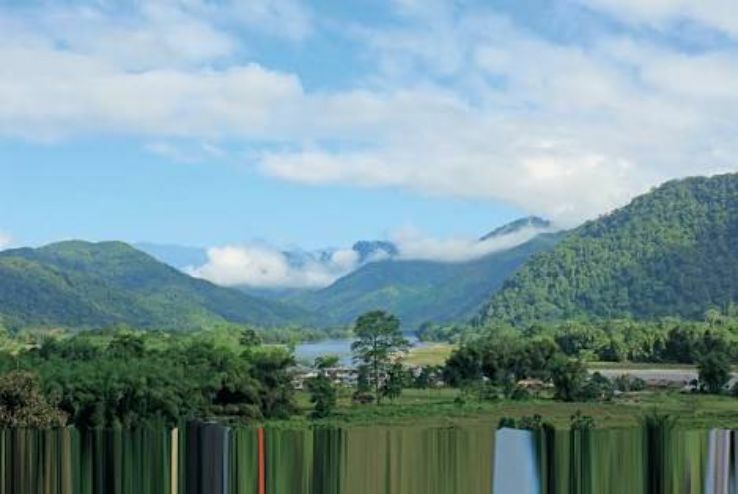 If you are looking for a beautiful place that can give you extraordinary experiences which is nowhere else to be found on earth, then Arunachal Pradesh is the place for you. 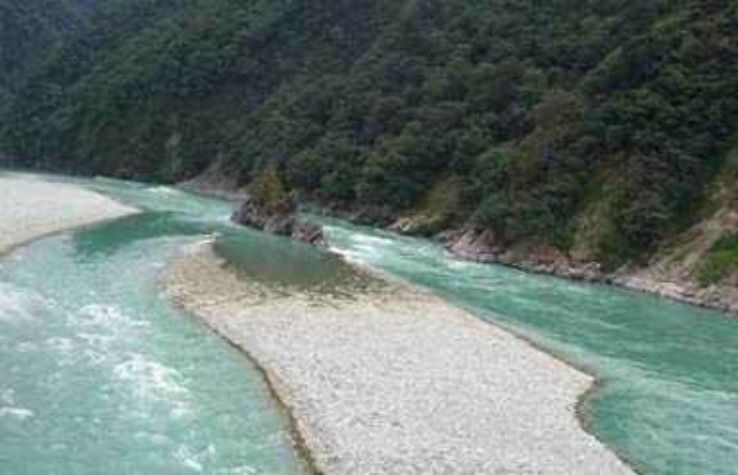 A giant patch of free land on the country's map, the state of Arunachal Pradesh is a jewel of the North east. It is one of the wildest and least explored places in India, due to connectivity problems. 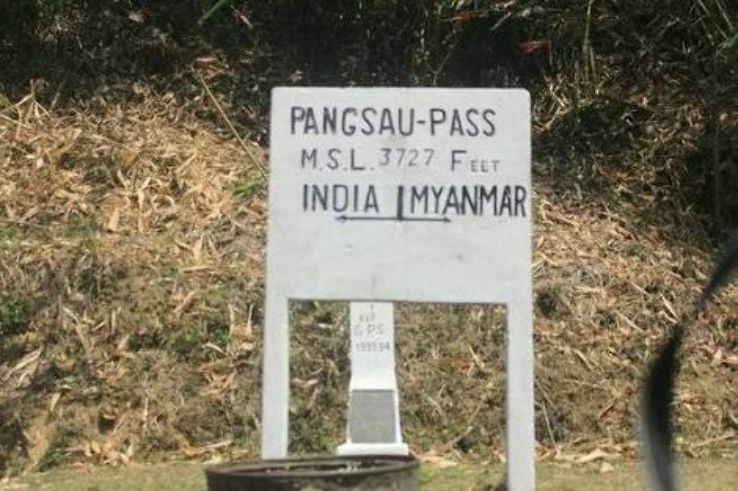 However, it is known as the land of dawn lit mountains, that rise from the plains of Assam as a mass of dense forested hills, culminating in snow capped peaks along the Tibetan border. Arunachal Pradesh is home to 26 indigenous tribes. It has many places of historic significance. 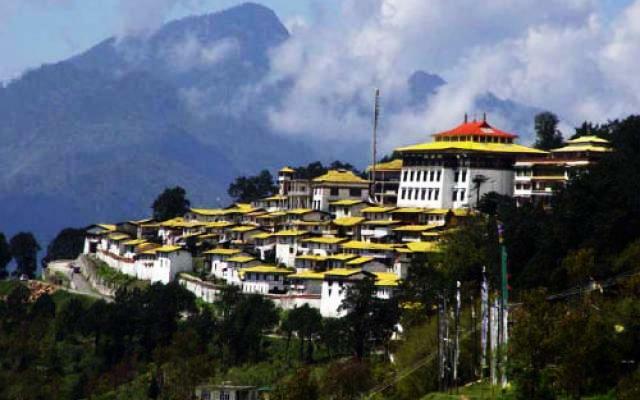 Arunachal Pradesh is also known as the land of the rising sun. The state has an unmatched natural beauty, coupled with a strong agricultural economy. Pulses, sugarcane, rice, wheat, maize are the major crops grown there. Also, there is a considerable amount of forest cover. Mr. Ashish was from Delhi and had promised us different hotels and gave us lower quality hotel. He also added another passenger in our vehicle which made our entire journey difficult to sit as roads are not really good. Any person booking North East tour through Mr. Ashish please beware. He is a fraud.